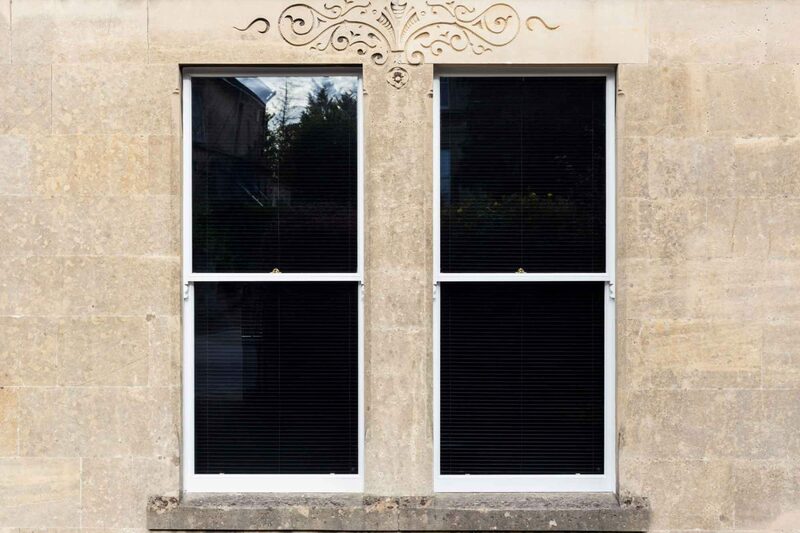 As energy-efficiency becomes an increasingly important aspect of our homes, double glazed sash windows can help reduce energy costs and future-proof your space without compromising the authentic design characteristics of your property. One of the benefits of sash windows is that double glazing can be installed, in most cases, without changing the entire window or disturbing the surrounding plasterwork, reducing the level of disruption. We simply remove and upgrade the frame and reinstall into the existing window box. 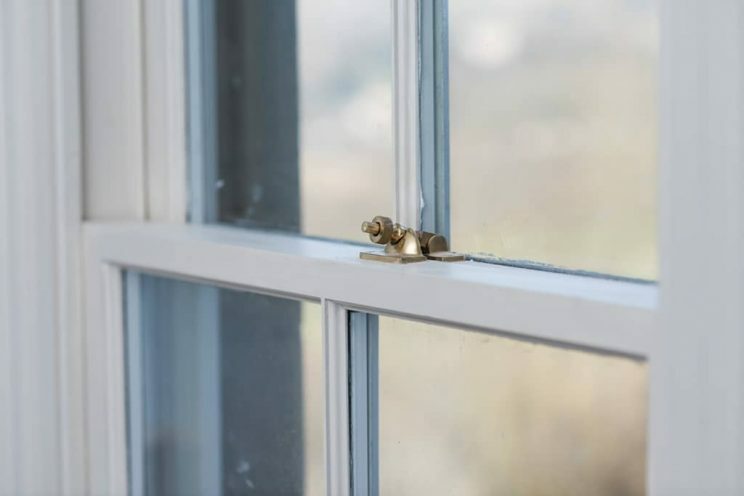 We also install draught proofing to further improve energy efficiency, add new weights to counterbalance the heavier glass and can restore existing ironmongery or source new fittings to replicate original pieces beyond repair. 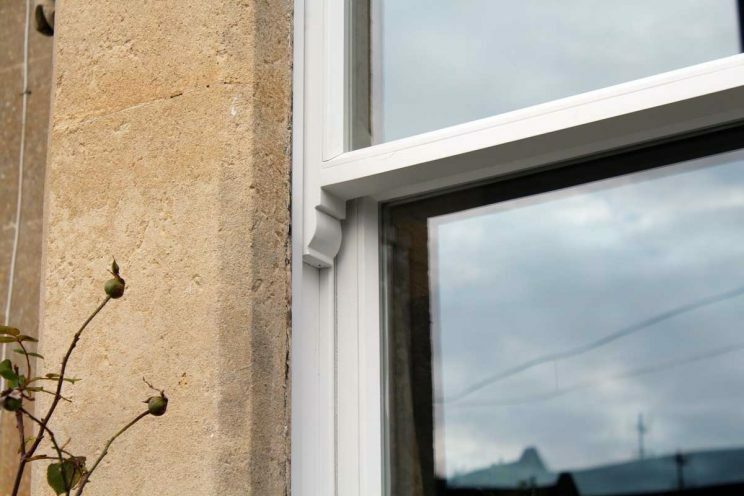 We can also restore, repair and paint the existing window boxes.